Would you like to be able to understand people better? Would you like to be able to identify their communication styles and adapt your own so you can build instant rapport? 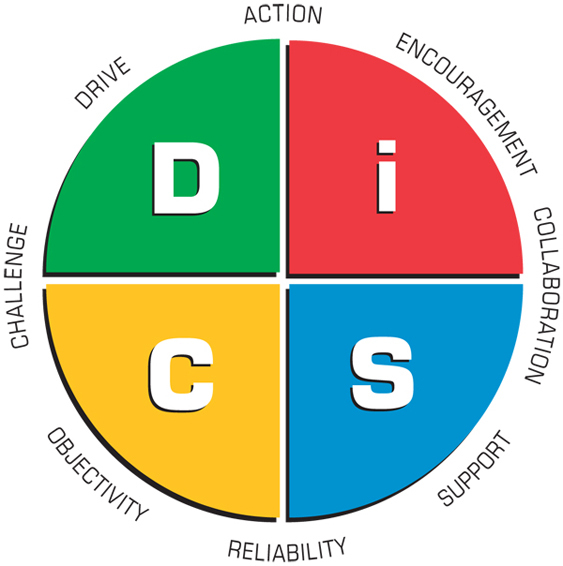 DiSC professional assessment profiles typically enable the individual and the team to improve communication, develop effective team dynamics, reduce and effectively manage conflict, implement change and increase levels of motivation. DiSC is non judgmental and helps empower people discuss their behaviours within a team context. Individuals are equipped with a detailed report about their personality and behaviour and gives them strategies to flex to excel with others. “The DiSC model provides a common language that people can use to better understand themselves and to adapt their behaviours with others. This can be within a work team, a sales relationship, a leadership position, or other relationships”. 3eeGee are certified DiSC trainers and can provide bespoke workshops for team building and leadership development which will help your team increase self knowledge and improve results. Our DiSC trainer has over 15 years of team management and leadership experience. It is always difficult to express the benefits of DiSC without actually experiencing the generated profile report so why not contact us for a sample report.